Bubble Cakes are hard bars that are crumbled under running bath water to create a bubble bath. They are generally made with lathanol powder, baking soda, bubble bar hardener, and cornstarch; and embellished with moisturizing oils, color, and fragrance. Use these kits to explore bath bubble cake making. Ingredients, specialty equipment, and directions are included. 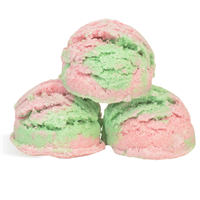 These colorful bubble cakes will produce tons of bubbles for a long, luxurious bath. You Save $30.21 buying these items as a kit. 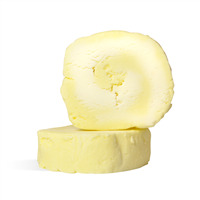 Crumble these in your next bath for the added moisturizing benefits of grape seed oil and mango butter. You Save $26.70 buying these items as a kit. 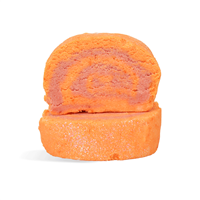 Enjoy extra-bubbly baths with an invigorating blend of zesty mandarin and tangy pomegranate with our recipe for Pomegranate Orange Bubble Cake Recipe. You Save $24.31 buying these items as a kit. 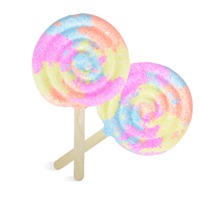 This kit creates 5 colorful bubble wands. Simply hold the wand in bath water and move the wand back and forth and watch the bubbles grow. You Save $38.35 buying these items as a kit. Create a fun, new product with this kit. 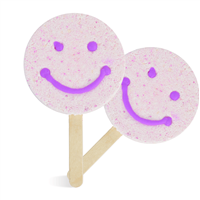 This bubble cake on a stick will create a tub full of bubbles! Simply wave the bubble wand back and forth under running water to create tons of bubbles. When you have enough, simply remove the bubble wand, let dry and save for your next luxurious bath. 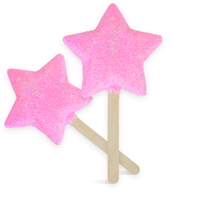 This kit makes 6 Sparkle Star Bubble Wands which will let you create a tubful of magical bubbles. 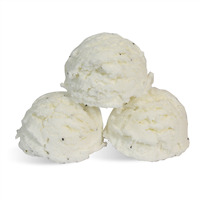 These are packed full of bubbly ingredients such as cocamidopropyl betaine, which is derived from coconut oil. 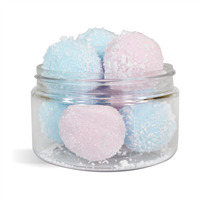 This creates "Hollywood" style bubbles so you'll want to linger extra long in the tub. Simply run the wand back and forth in the bathwater and watch the bubbles grow. Remove and let dry and you'll be ready to use again for your next luxurious bath! You Save $32.75 buying these items as a kit. 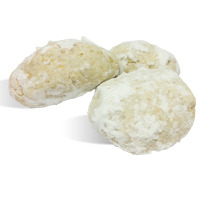 Bubble cakes are solid bars that are crumbled in a running bath to create luxurious and relaxing bubbles. You Save $33.45 buying these items as a kit. You Save $41.45 buying these items as a kit.